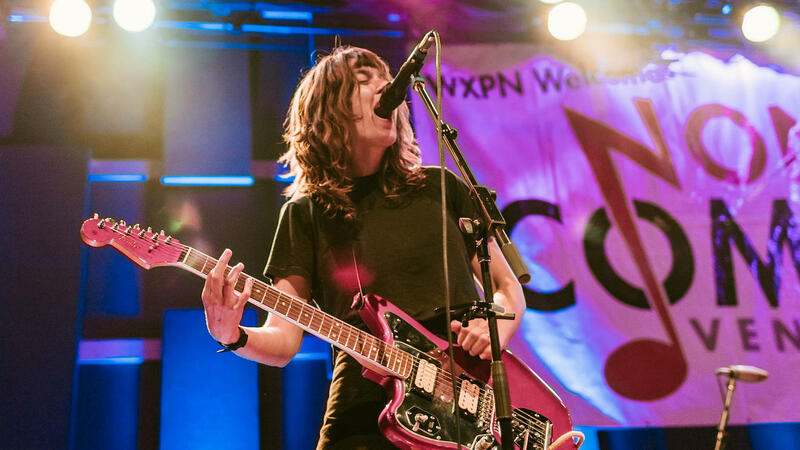 Courtney Barnett performs live at Non-COMM 2018 in Philadelphia, recorded live for this session. On her new album, Courtney Barnett does something I don't think many people could do — I know I couldn't do it. She takes an insult that was hurled at her and turns it into a powerful lyric in one of her songs. The insult-turned-lyric is this quote: "I could eat a bowl of alphabet soup and spit out better words than you." OK, that's a clever diss. But it's also ridiculous. Barnett is a wordsmith of the most special kind. Her ability to collect details from everyday life and weave them into lyrics with equal parts deadpan humor and heartfelt depth helped launch the Australian artist into the international spotlight in 2015 when she released her full-length debut Sometimes I Sit and Think, and Sometimes I Just Sit. Last year, Barnett teamed up with Kurt Vile to release an album called Lotta Sea Lice. She also co-runs a label called Milk Records in Australia with her wife, artist Jen Cloher, who you might have also heard on World Cafe. Last month, Barnett released her second full length solo album, Tell Me How You Really Feel. It's marvelous for many reasons, but one of the things that really struck me about it is her ability to be self-deprecating. Barnett writes about doubt while exuding total ease and artistic certainty at the same time. She's here to talk about it. 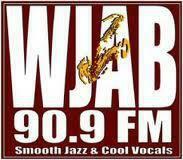 Hear that and a live performance in this session.